Today’s submission is thanks to a follower of MoIllusions, Hans. He created a very special piece made entirely out of Legos. It was quite difficult for me to determine if this picture was flat or 3 dimensional. I inspected the picture more and saw many aspects of a very good illusion I did not notice at first. 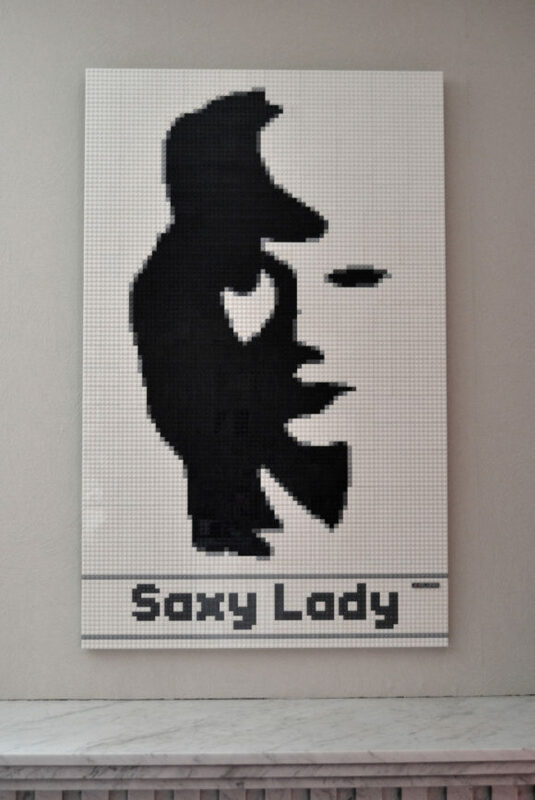 He named it the “Saxy Lady”. I like it. How are you spending your Sunday? Comment/share if you enjoyed this. As always, we look for new submissions from our readers/supporters. Prev How Do You Sit On This Chair?